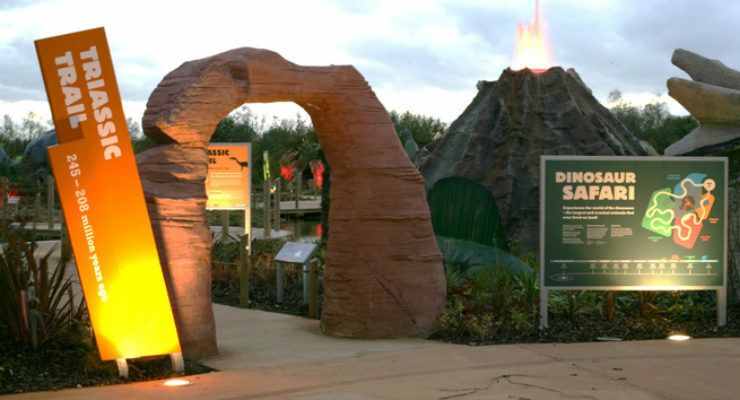 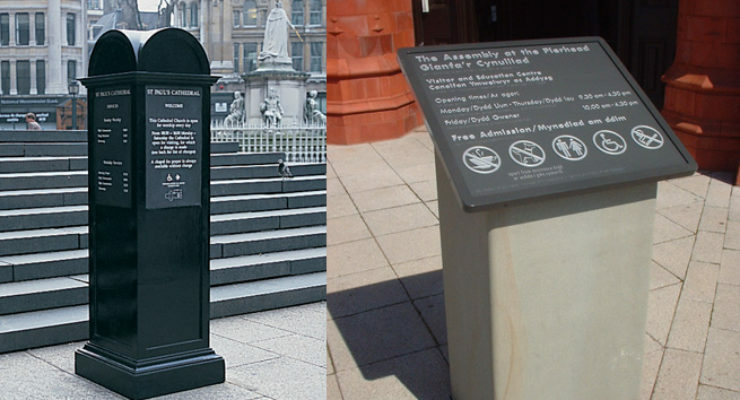 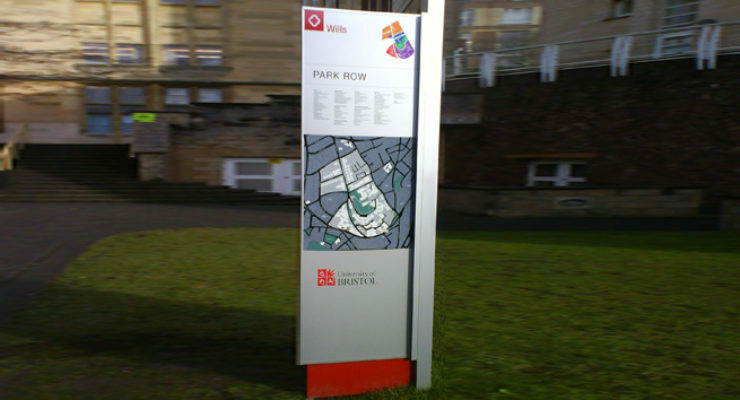 Monolith signs (or “Totems”) are similar to post-mounted signs but have a face that extends to the ground. 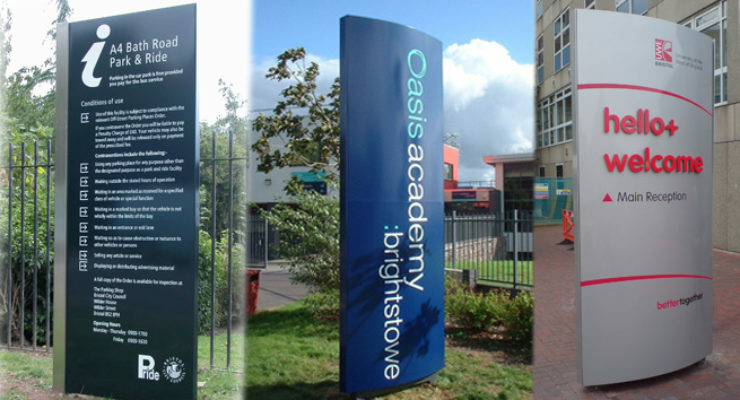 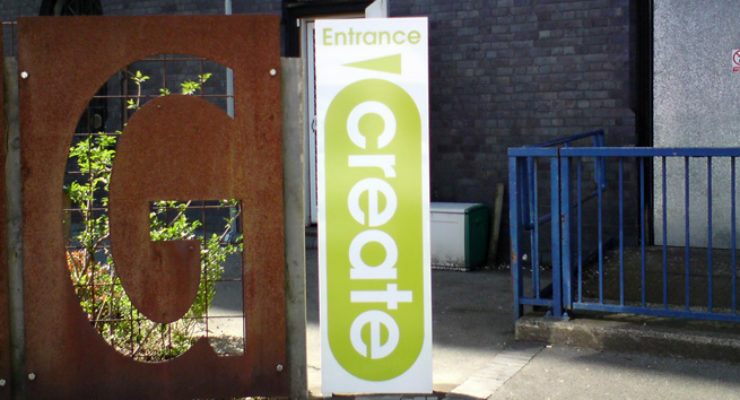 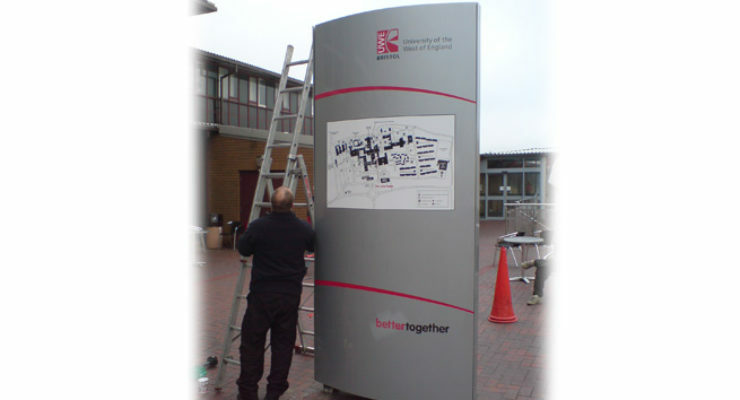 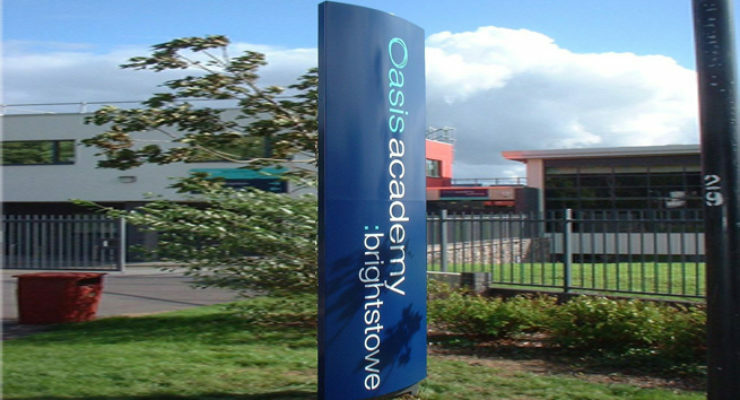 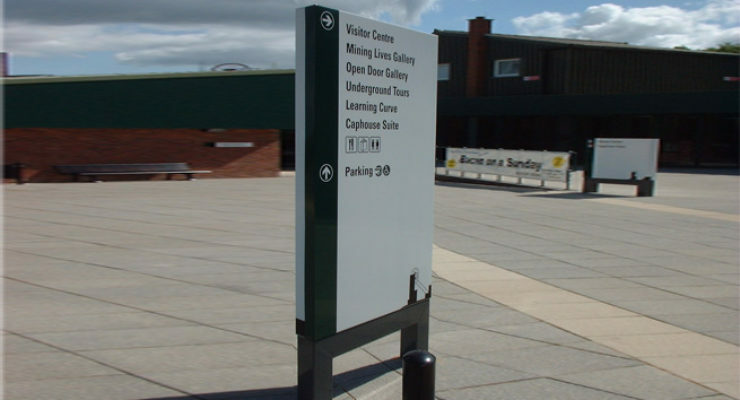 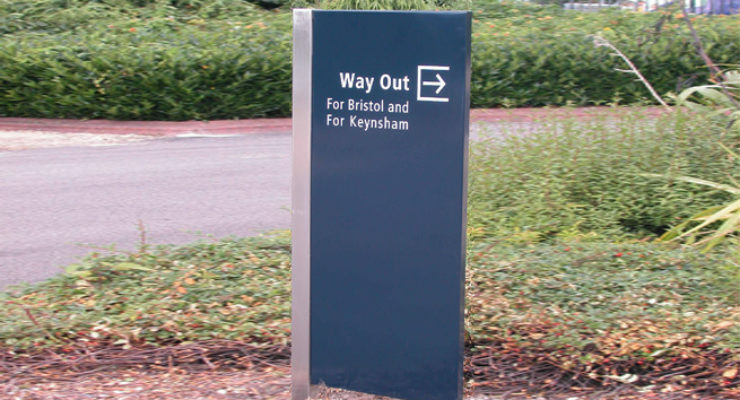 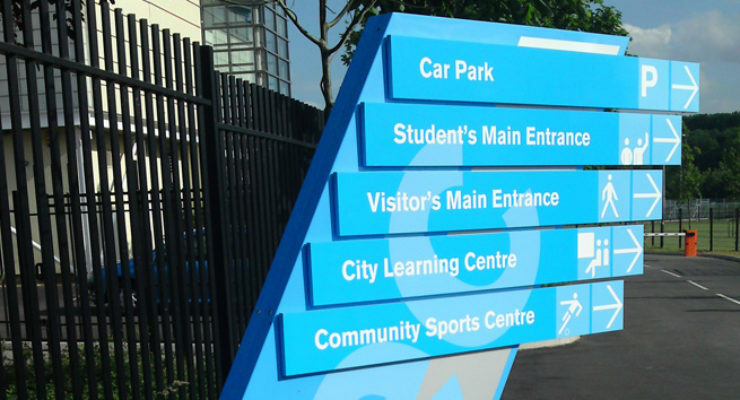 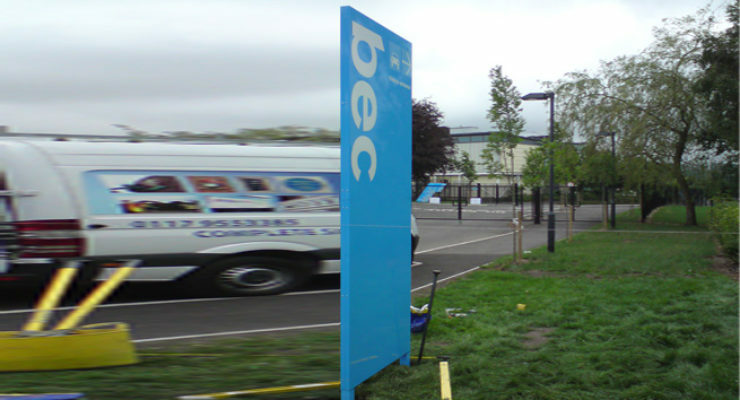 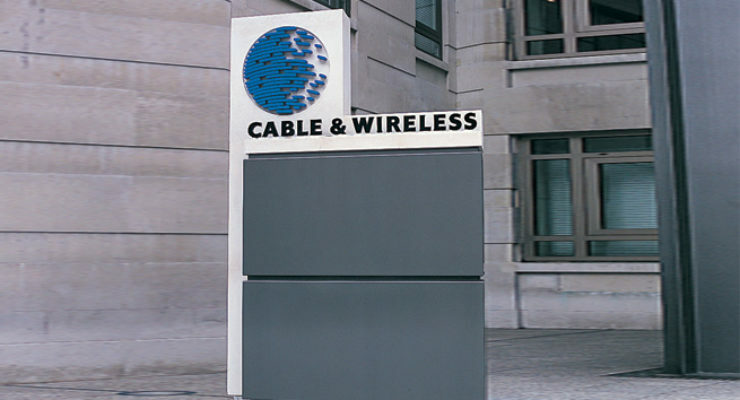 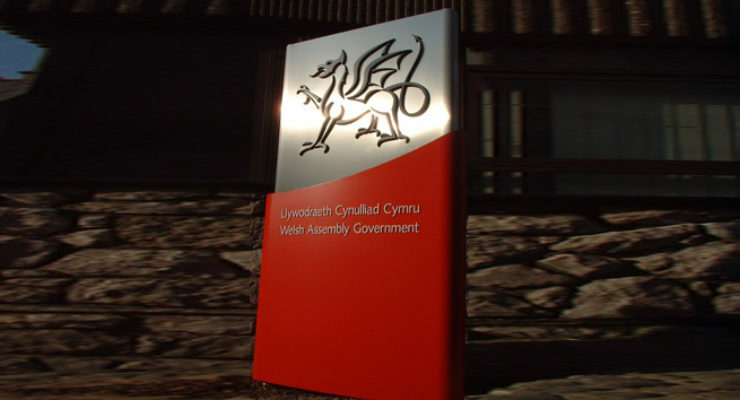 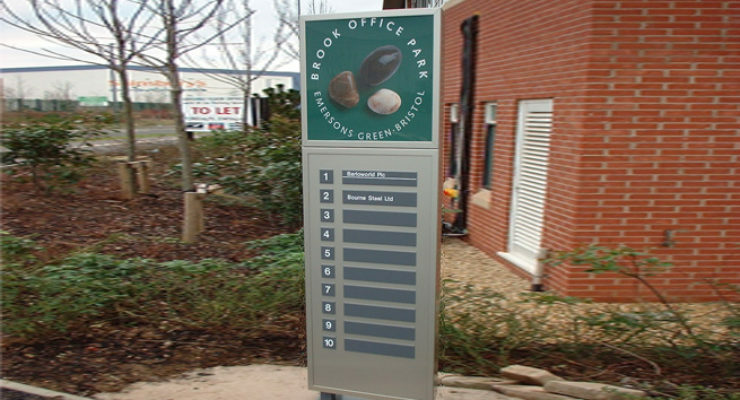 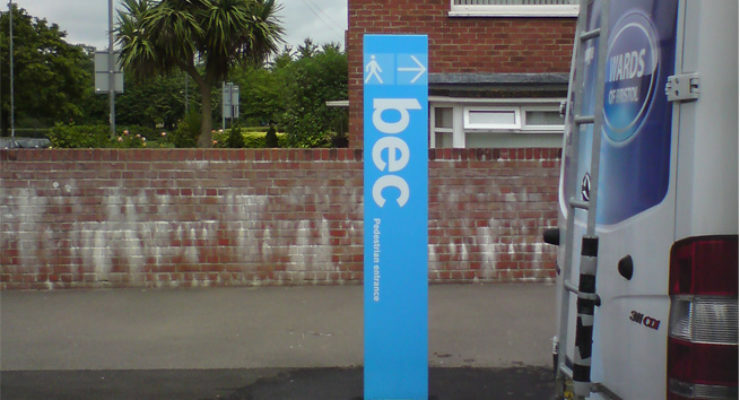 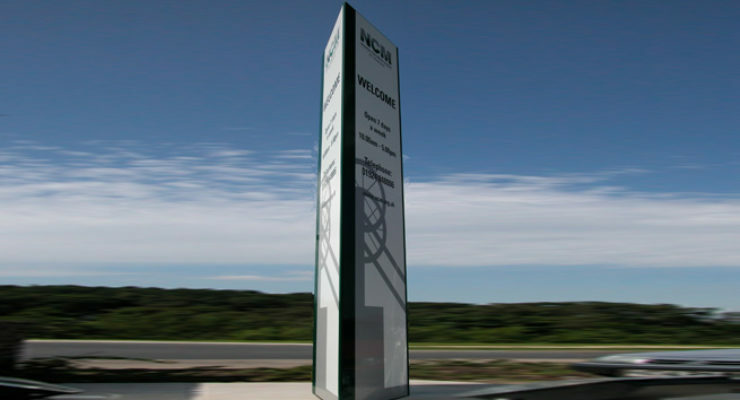 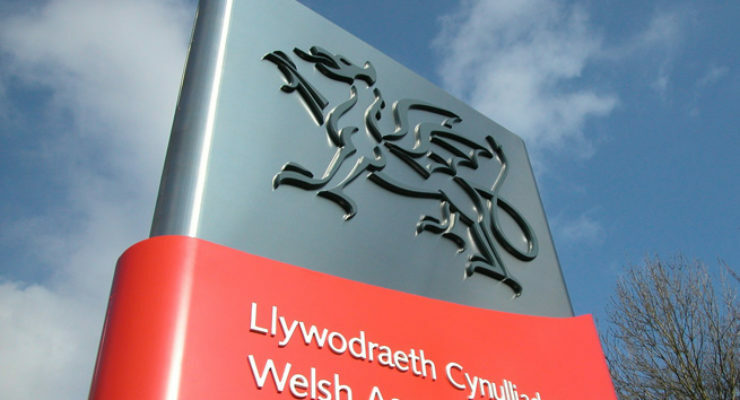 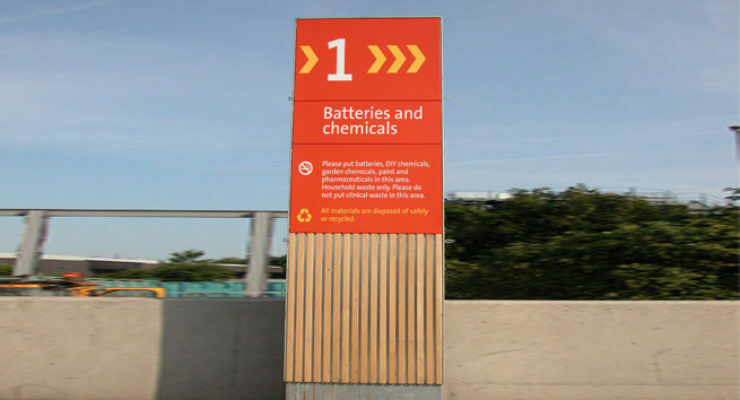 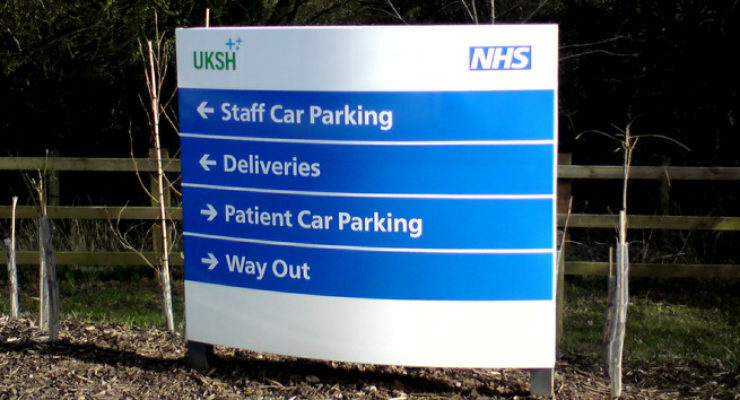 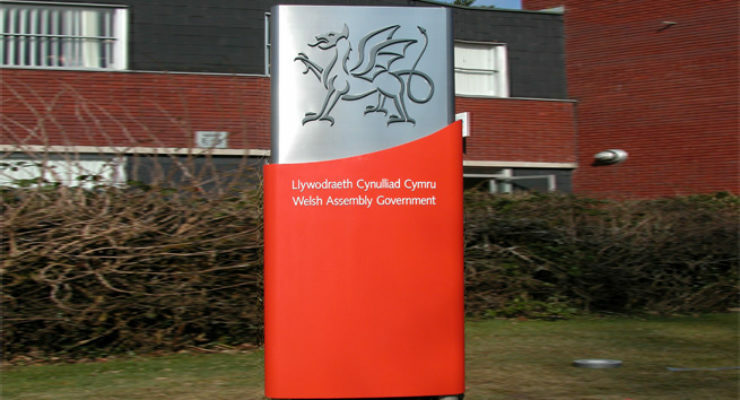 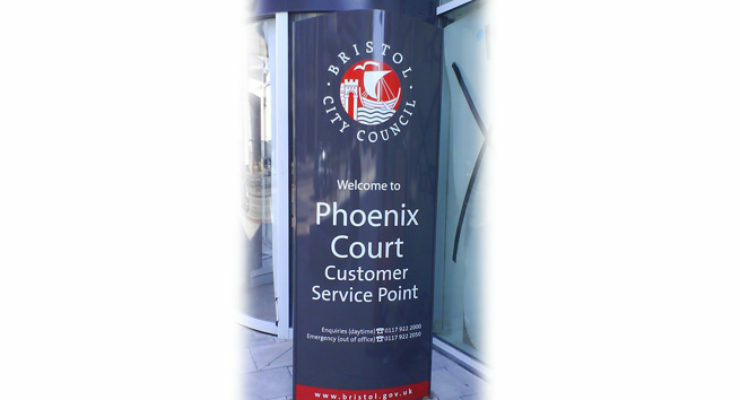 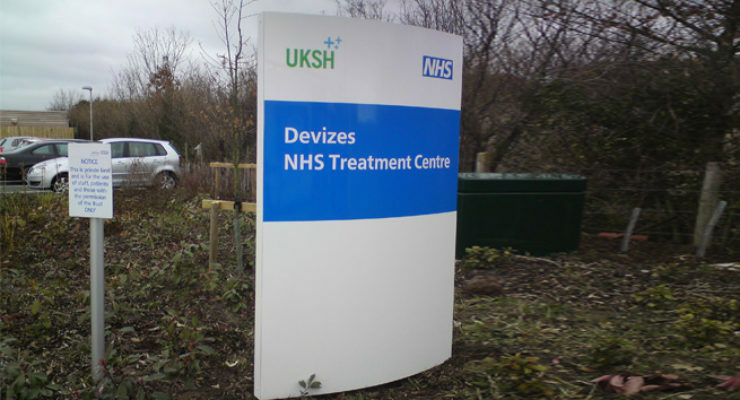 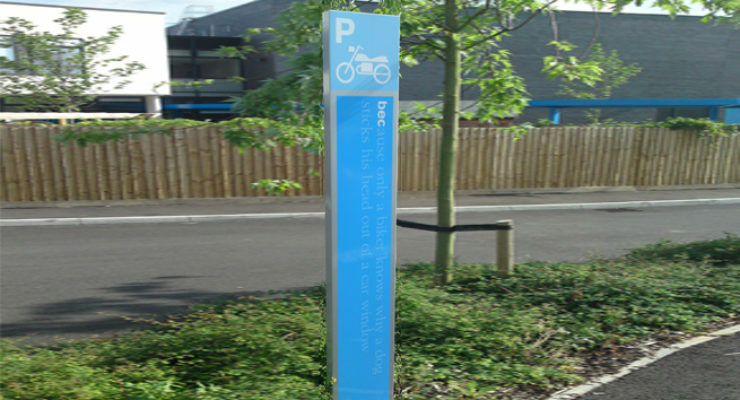 The monolith can have a flat face, or be curved with an oval cross-section, can stand up straight or at an angle and can include company logos, directories of information and wayfinding details. 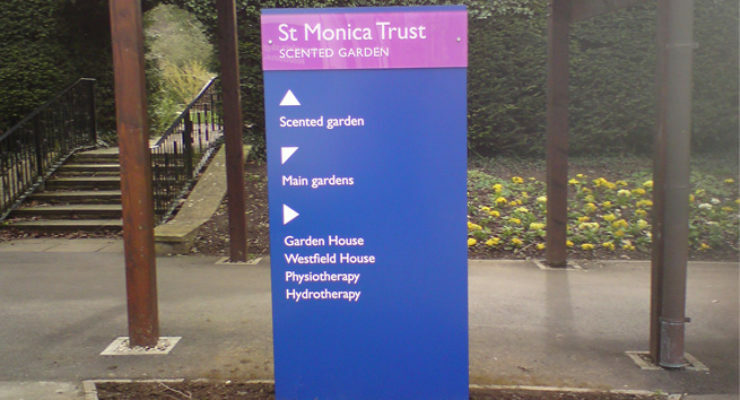 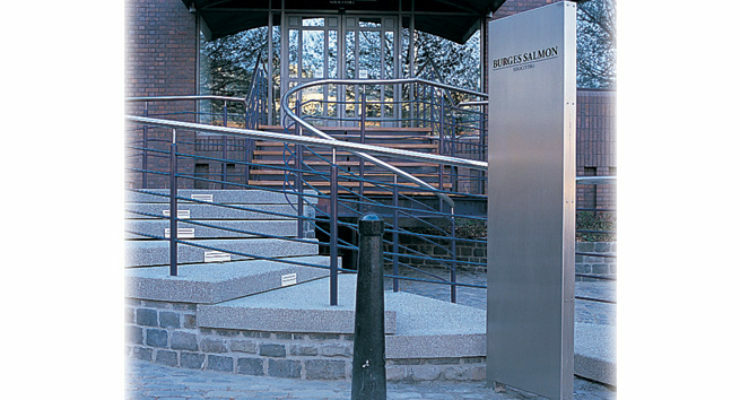 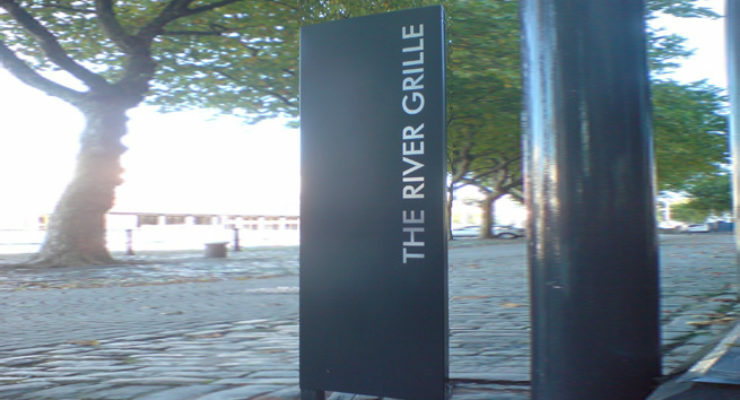 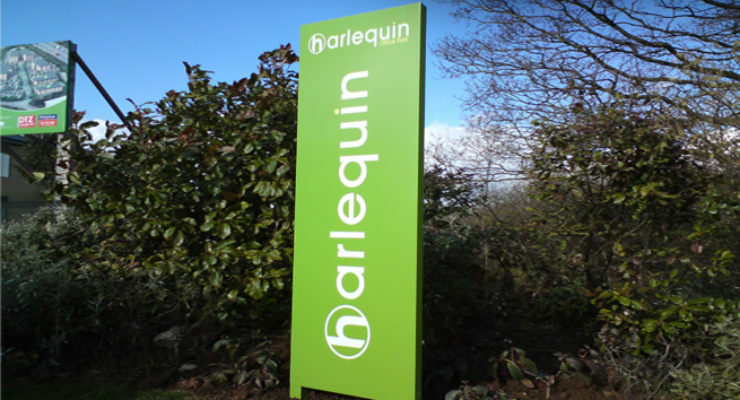 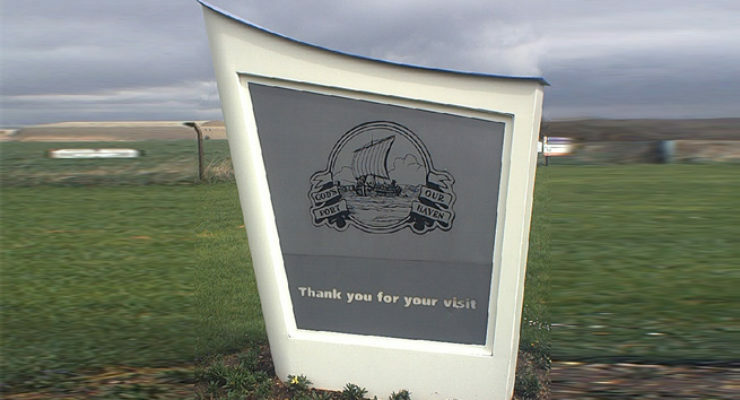 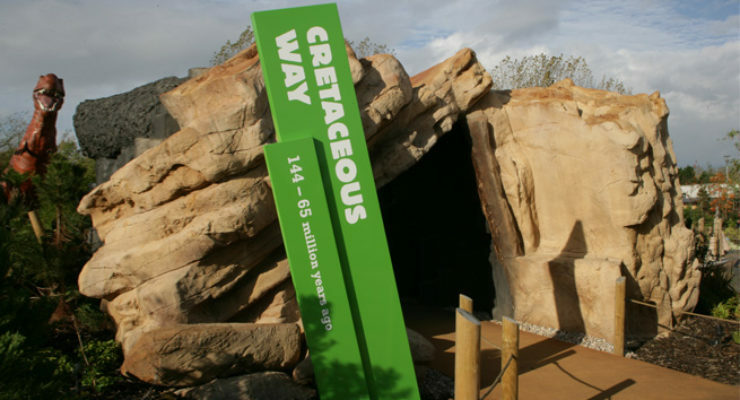 Monolith signage produces a striking effect which can be a modern ‘statement’ for your organization, an informative wayfinding directory for your estate, or a fun piece of furniture for your establishment. 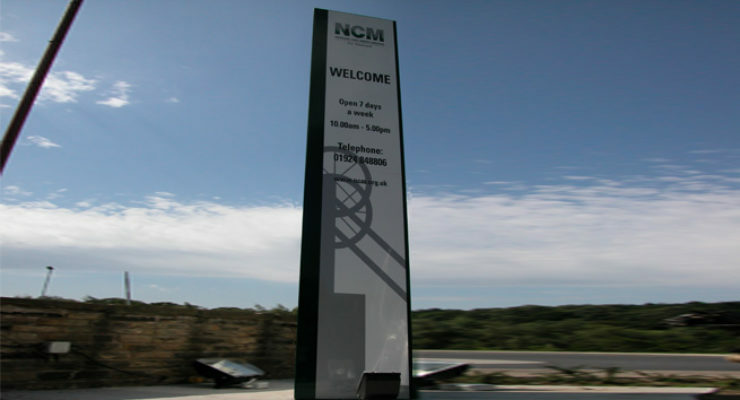 Depending on the look and concept of the design, monoliths can be manufactured from different materials and using different technologies. 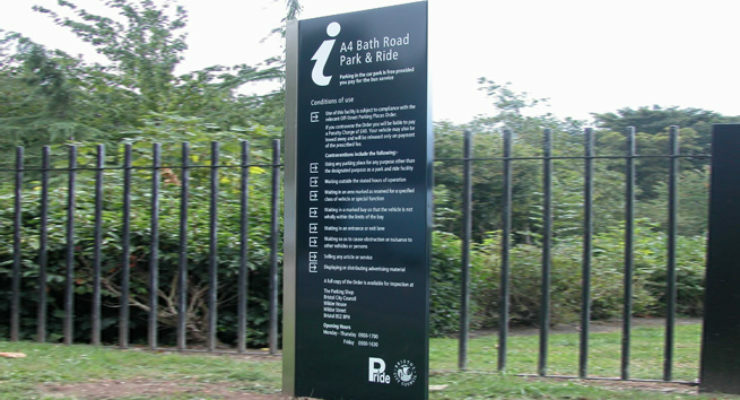 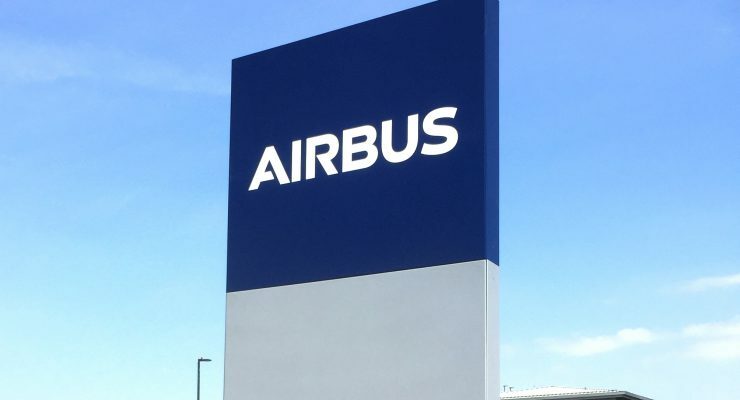 The photos above include monolith signage that has cut out letters, digital prints, screen printing, contour cut vinyl and chemically etched detail. 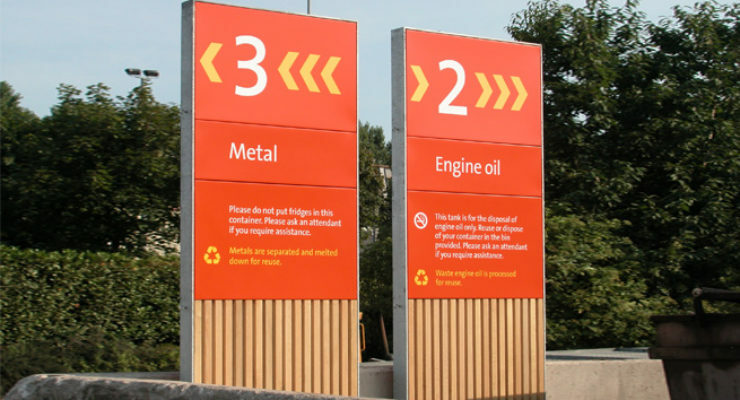 Arrays of signage that can be re-ordered, removed and replaced. 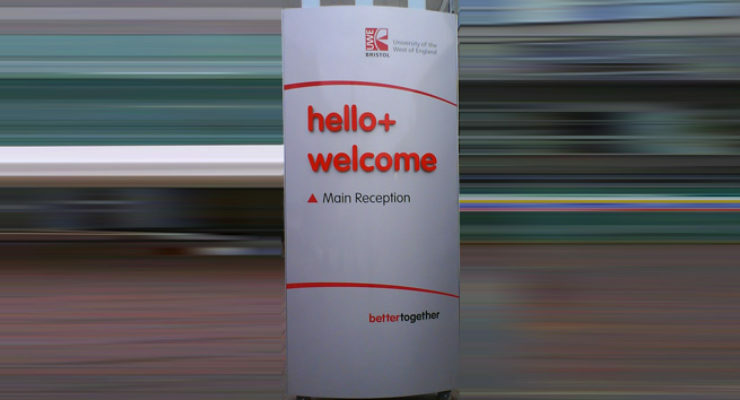 Often used for wayfinding in lobbies or around lifts and staircases.